1 edition of The witch of Prague found in the catalog. Add another edition? Are you sure you want to remove The witch of Prague from your list? 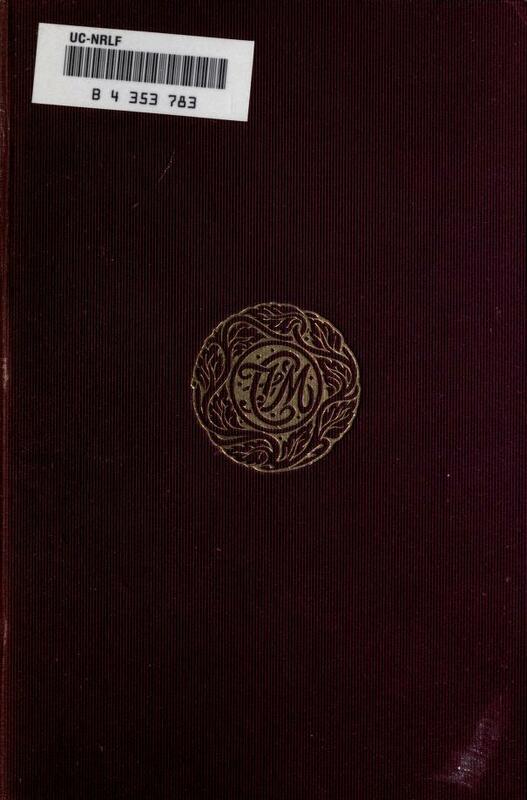 Published 1901 by MacMillan & Co. in London . September 10, 2017 Edited by Old Book illustrations Edited without comment. September 10, 2017 Created by Old Book illustrations Added new book.